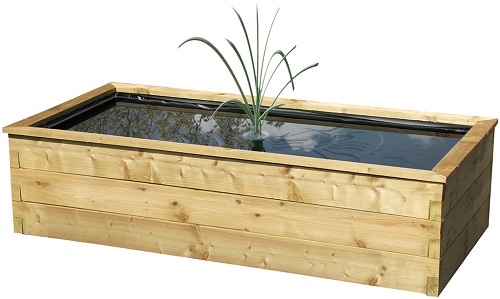 Our aquatic planters are an innovative, stylish planter suitable for aquatic plants and fish. 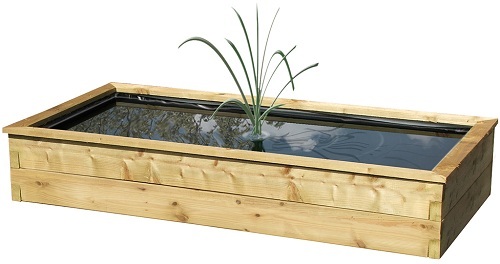 Great focal point for any garden available in 3 different styles. Delivery is included for the majority of the UK, however for areas such as Scotland, some parts of Wales and Cornwall there maybe an additional delivery charge. Please contact us if this may apply to you.